The government has hiked petrol price by Rs 2.98/litre on Wednesday as petroleum products were subjected to a revision on Wednesday, approving summary forwarded to the finance ministry by Oil and Gas Regulatory Authority (OGRA). The revised price of petrol stands at Rs 84.51/litre while that of high-speed diesel stands at 95.83/litre with an upward revision of Rs 5.92/litre. 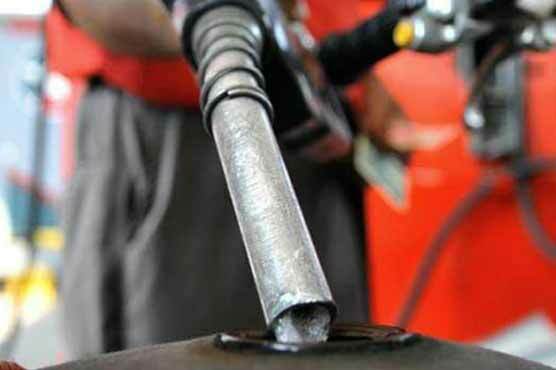 Price of kerosene oil was raised by Rs 5.94 to Rs 70.26 per liter and that of light-speed diesel by Rs 5.93 per liter to Rs 64.30 per liter.